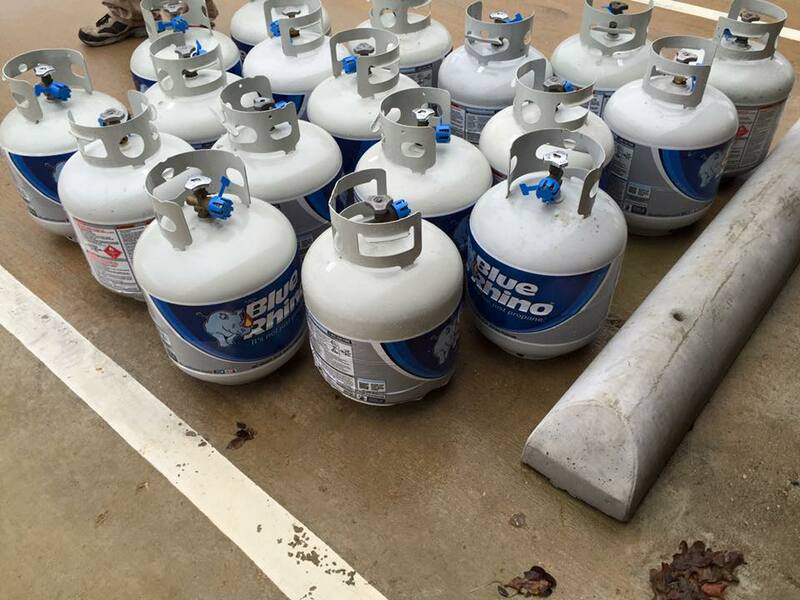 Need a new propane tank for your grill or heaters? We can help! Blue Rhino Propane Tank exchange is now available at Argyle Feed & Hardware. 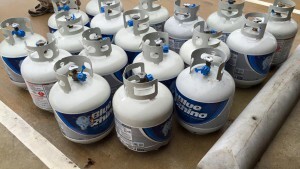 Blue Rhino is America’s leading brand of propane tank exchange. And, together with Blue Rhino, Argyle Feed is dedicated to providing quick, easy access to Blue Rhino propane that’s close to home. Simply drop, swap and go — and always be ready to fire up the grill. Swap or purchase a new tank of Blue Rhino Propane and receive a $3 rebate by mail. Click here for a money saving rebate on your Blue Rhino propane tank exchange. Purchase a Blue Rhino propane tank, with or without exchanging an empty tank, at Argyle Feed & Hardware, between now and 12/31/17. Print the rebate form & complete it in its entirety. Limit 1 rebate per household*, per calendar year. This entry was posted on Wednesday, January 4th, 2017 at 10:15 pm	and is filed under News & Updates. You can follow any responses to this entry through the RSS 2.0 feed. Both comments and pings are currently closed.